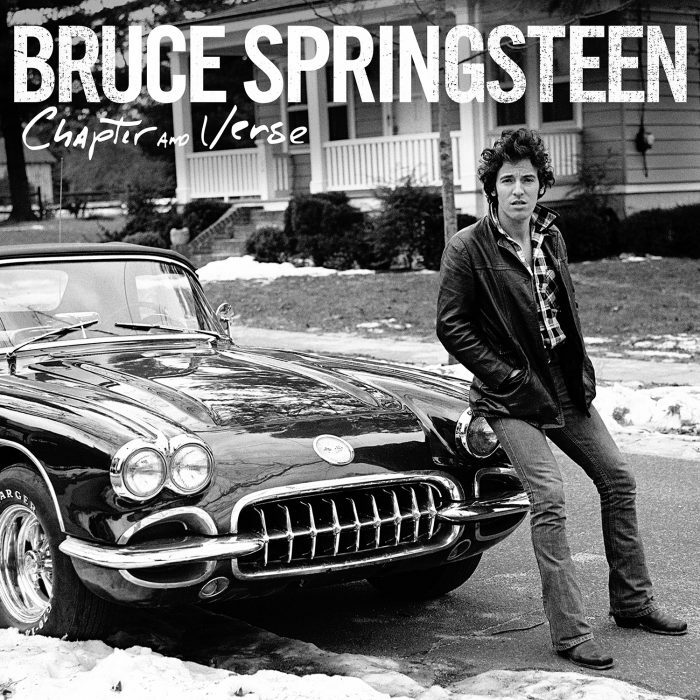 'Chapter and Verse,' the audio companion to Bruce Springsteen's extraordinary forthcoming autobiography, was released Sept. 23 on Columbia Records. The career-spanning compilation was released four days before Simon & Schuster publishes Born to Run. Five of the album's 18 tracks have not been previously released. Chapter and Verse is available now as a single CD and double LP, as well as via digital download and streaming. The package includes lyrics and rare photos. Get it now at iTunes, Apple Music, Amazon, Barnes & Noble, Spotify, FYE, and many other fine retailers. Springsteen’s gripping 500-page autobiography, 'Born to Run,' will be released internationally Sept. 27, published in hardcover, e-book, and audio editions by Simon & Schuster in the United States, United Kingdom, Canada, Australia, and India, as well as other publishers around the world. Springsteen has been privately writing the autobiography over the past seven years. He began work in 2009, after performing with the E Street Band at the Super Bowl’s halftime show. 'Born To Run' is available for pre-order here.